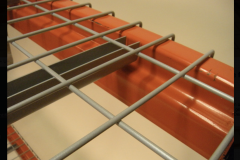 The U-Channel wire decks provide support directly onto the step down of the beam, as well as the decking on top of the beam. 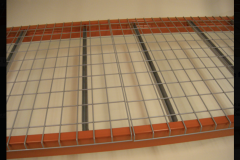 With that combine support you get a tight fit for the best of support, which is why this is our most popular style of Wire Deck. 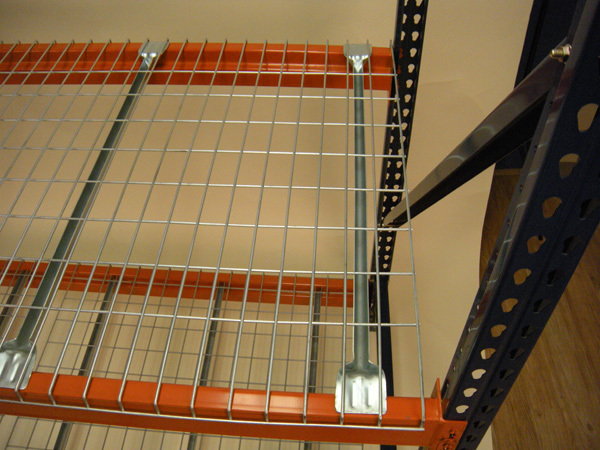 The Flare Channel Wire Deck allows for more flexibility. 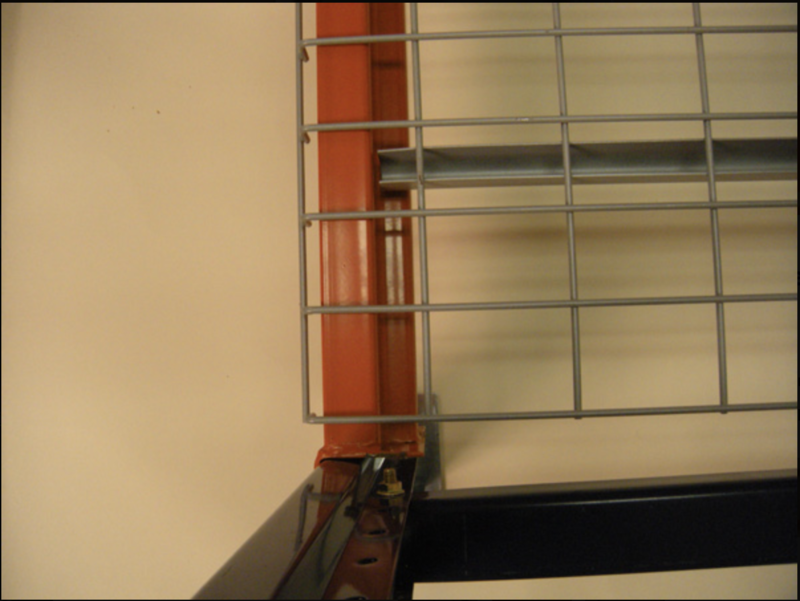 This can be used on a conventional step crossbeam as well as a structural C-Channel or box beam. 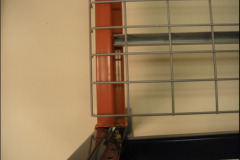 Some capacity is lost with the flare channel supports, but the flexibility makes it worth it. 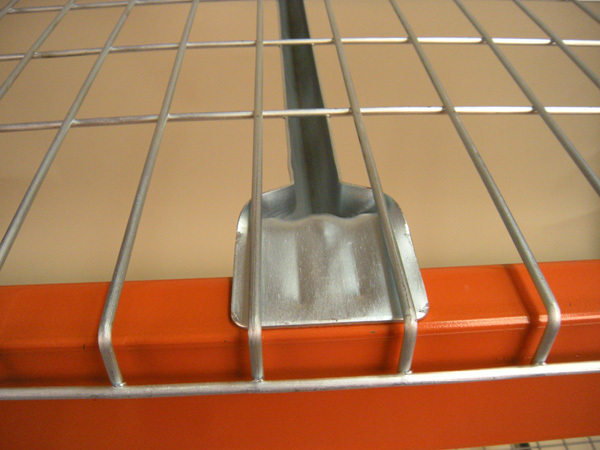 Drop In Style Wire Deck is also known as Flush Decks because the deck sits flush with the top of the beam. All of these wire decks vary in sizes. 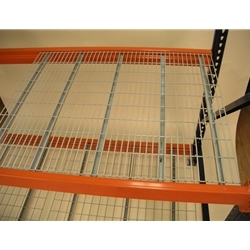 Be sure to click the link to see the different sizes. 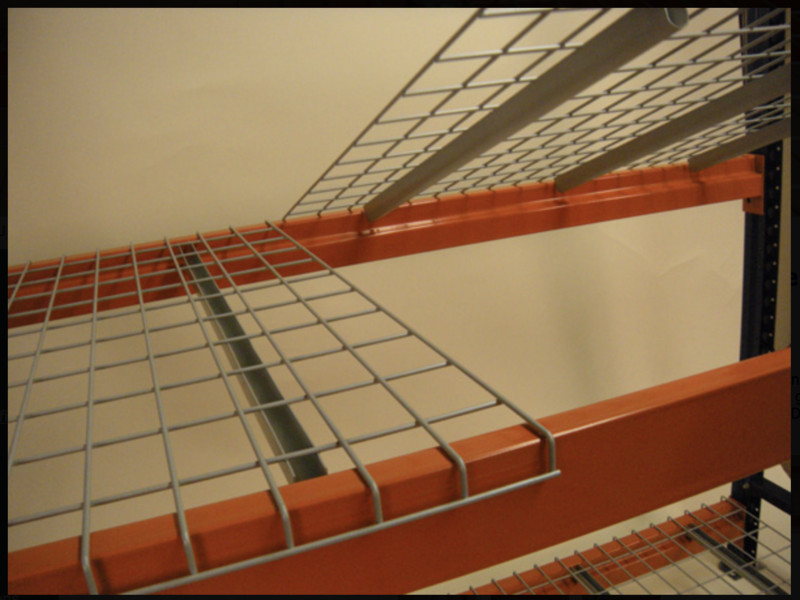 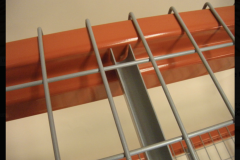 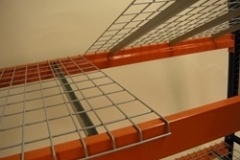 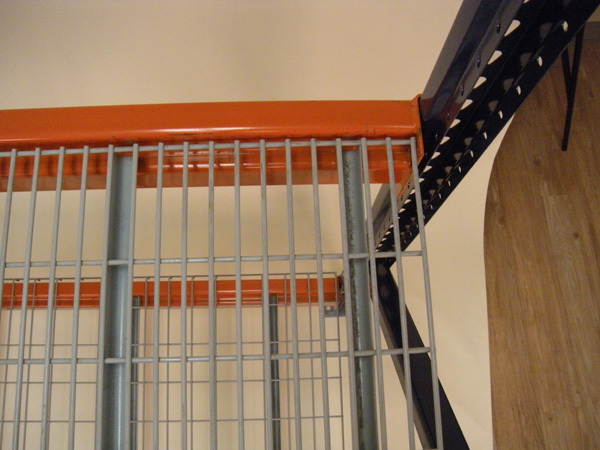 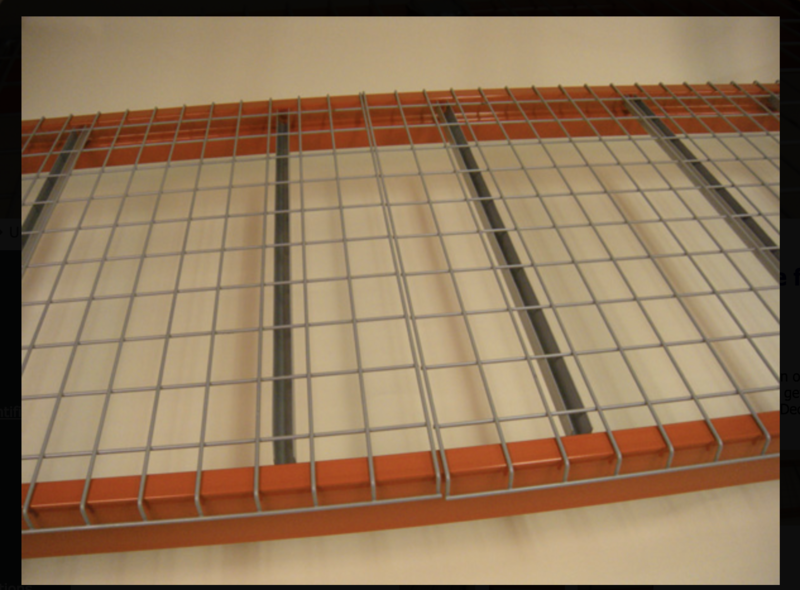 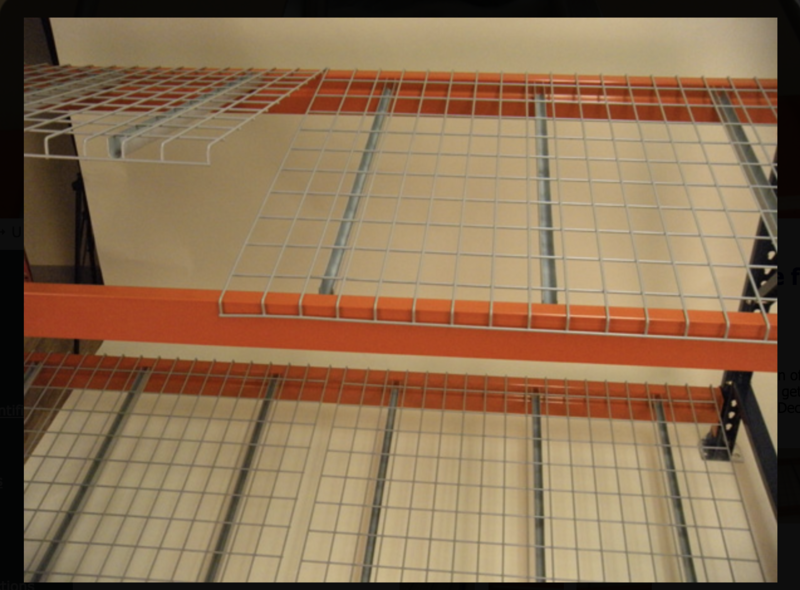 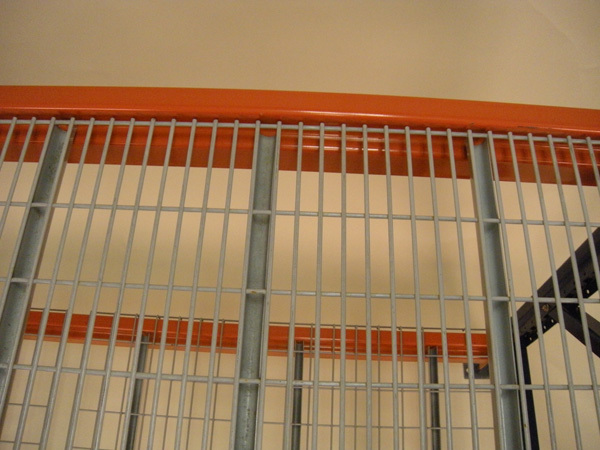 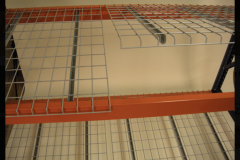 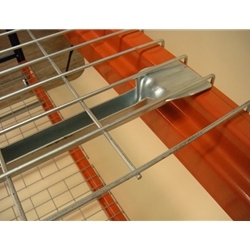 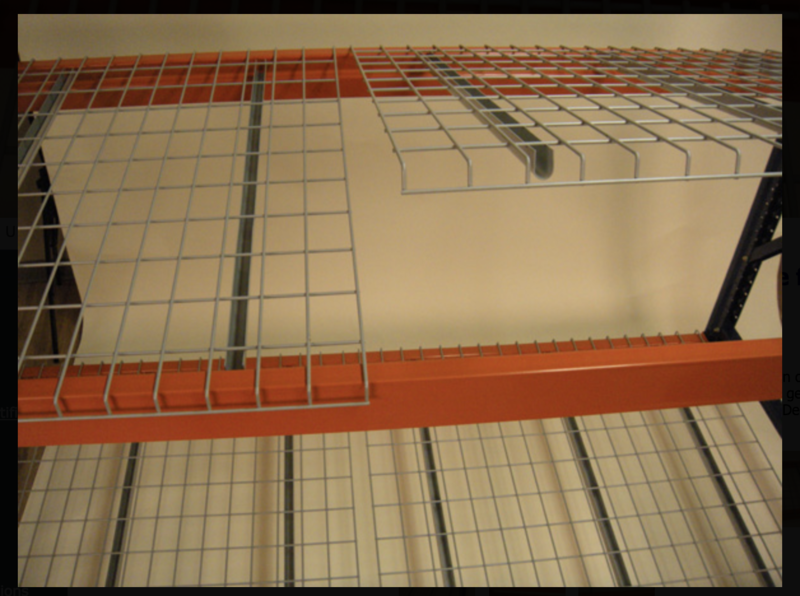 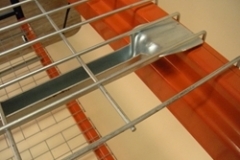 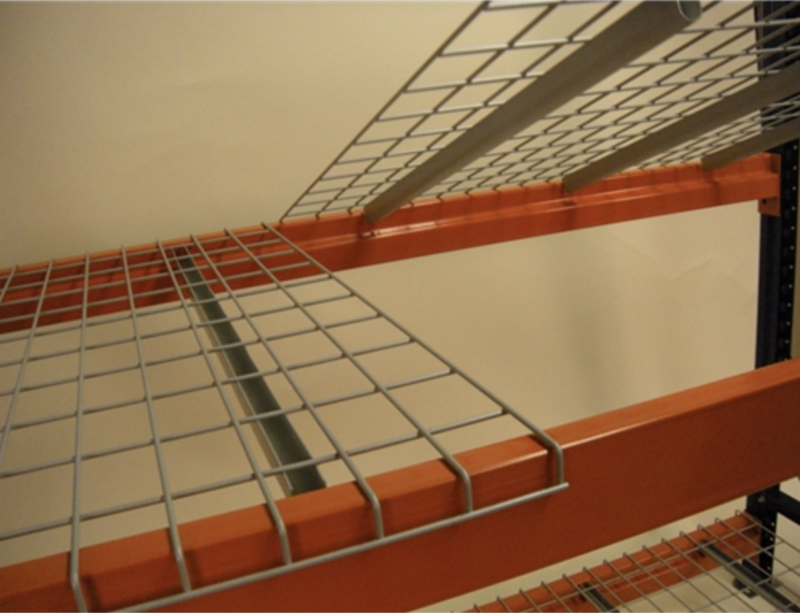 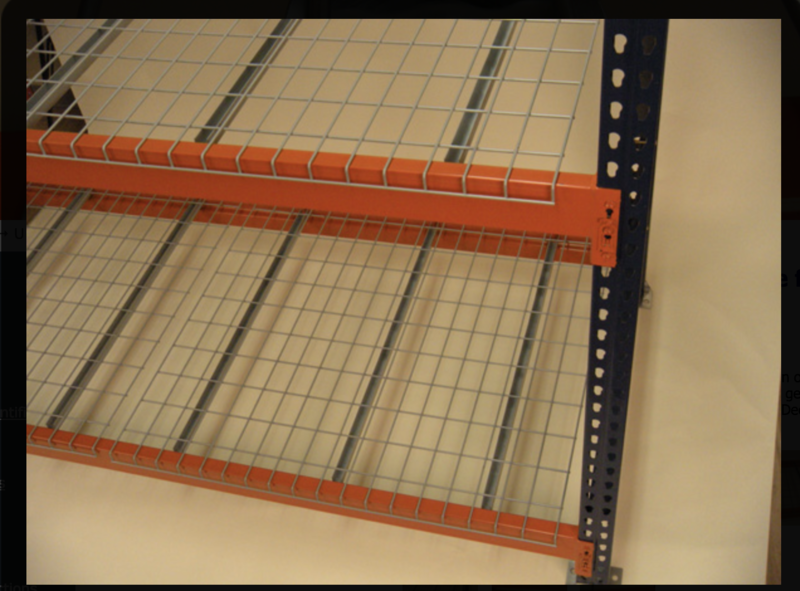 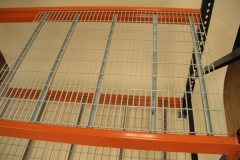 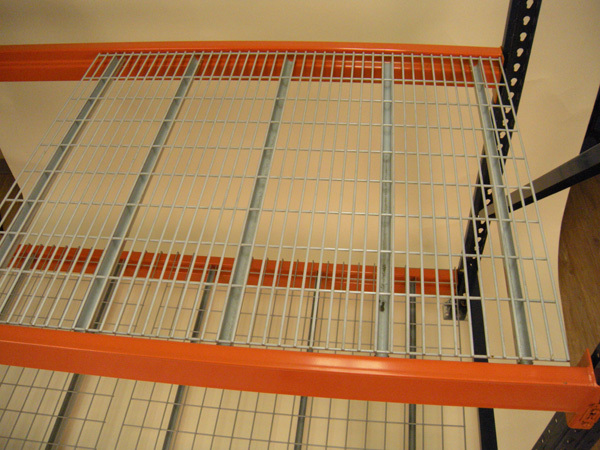 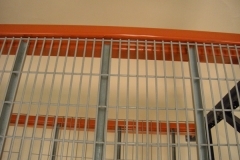 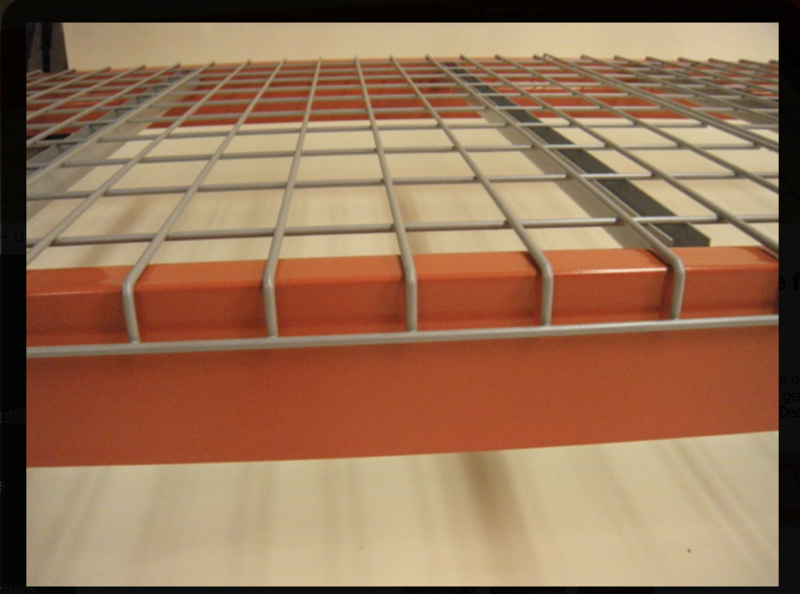 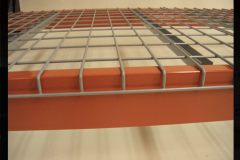 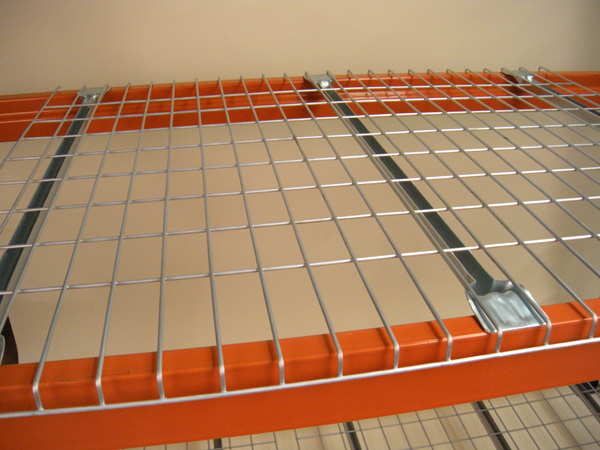 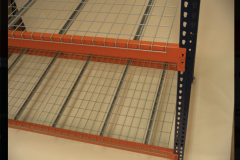 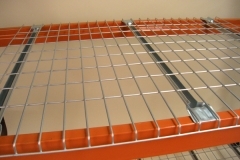 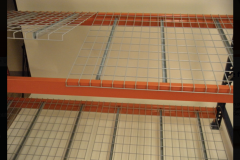 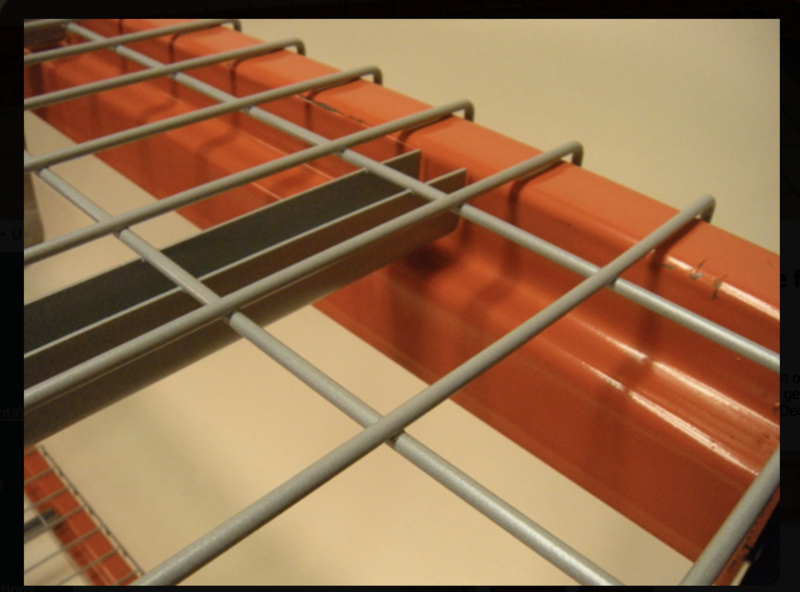 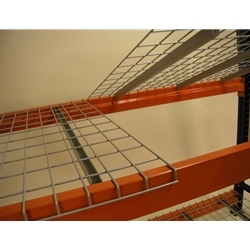 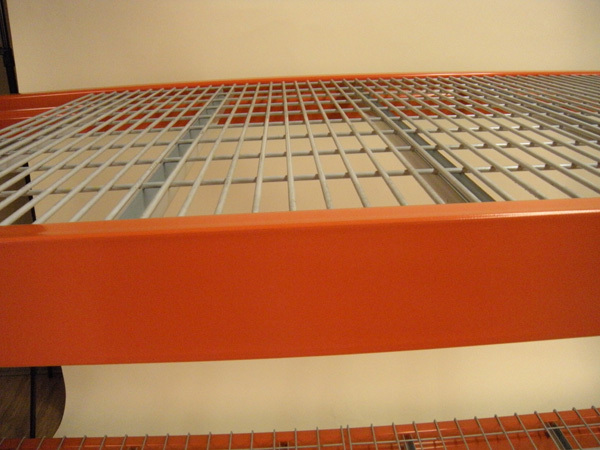 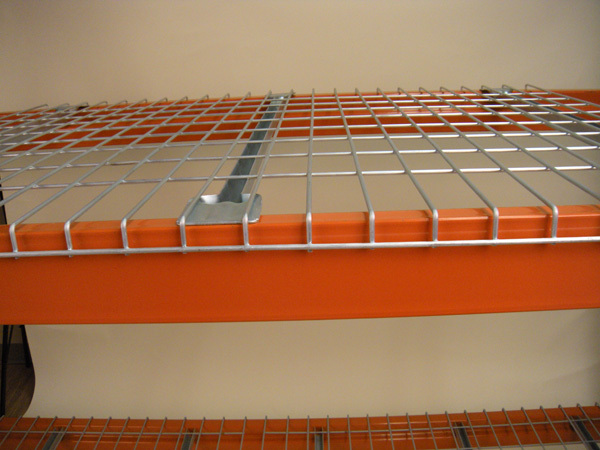 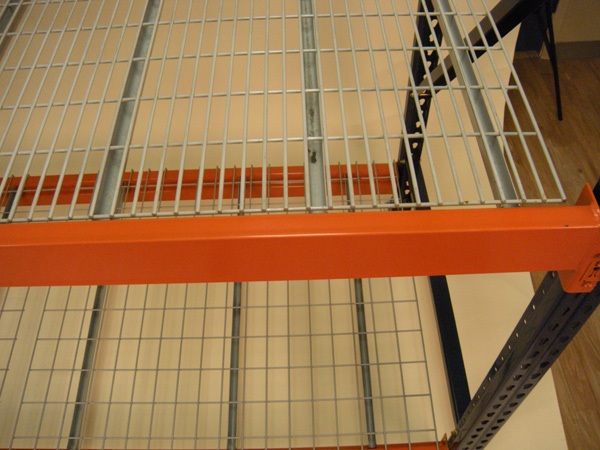 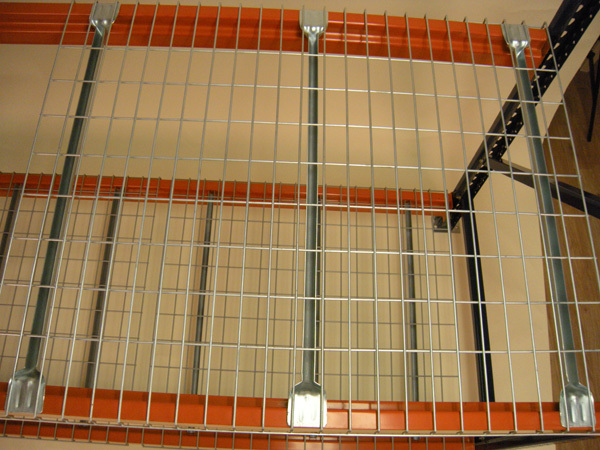 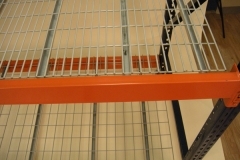 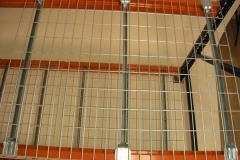 – Wire Decks are used as support decking for Pallet Rack. 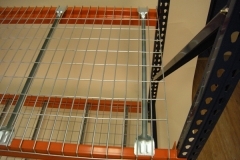 – Wire Decks come in different styles and weight capacities. 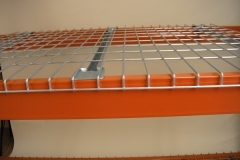 – They are available with 3, 4, 5 or 6 14 gauge rib supports and as you increase the number of rib supports the weight capacity also increases starting from 2,500 lb up to an 8,000 lb capacity. 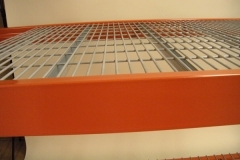 – The standard size depths are 42″, 44″, 48″, 36″ and 24″. 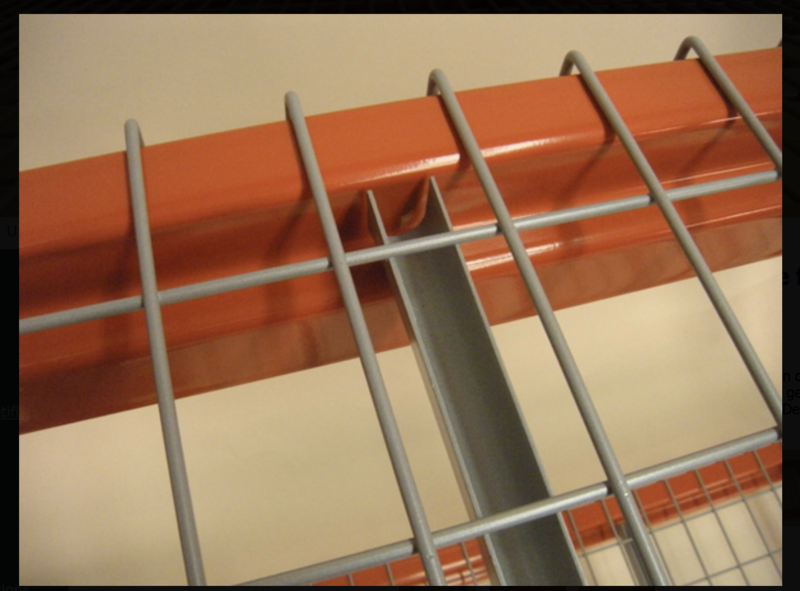 – The standard length is 46″ and this allows for a 2 piece application on an 8′ beam and a 3 piece application on a 12′ beam. 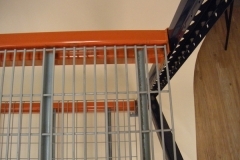 However they can be made in any size. 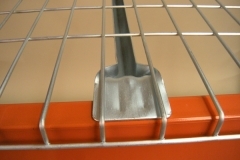 – They come in a light grey metal flake powder coat finish or a galvanized zinc plated finish.